Could bone conduction make better helmet speakers for riders than conventional systems? 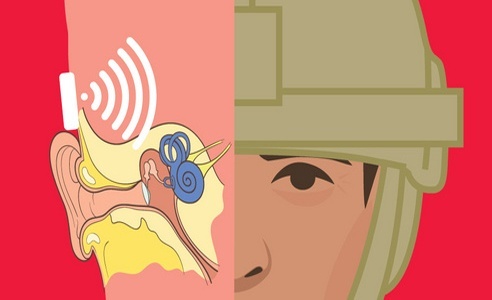 Even the army looks like using it to hear over loud battle noises. Bone conduction is a method... The post Bone conduction music for motorcyclists appeared first on Motorbike Writer. Our hopes are pinned on NSW rider Toby Price to score the first victory by an Australian in the Dakar Rally which runs from January 2-16, 2016. In January 2015,... 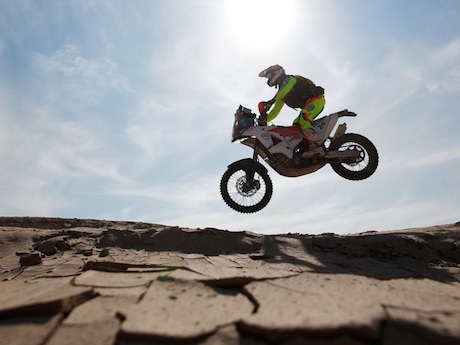 The post Aussie hopes for historic Dakar Rally win appeared first on Motorbike Writer. Maybe Motorbike Writer threw a figurative spanner in the spokes causing the company to issue its latest voluntary safety recall for several of its spoked models. Some time ago I was... 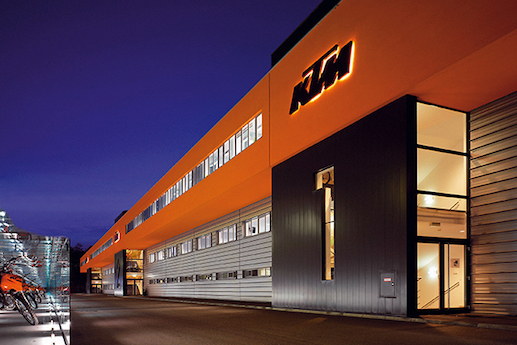 The post Spokes failure forces KTM recall appeared first on Motorbike Writer. It’s been another great year for new motorcycle models and 2016 will be even bigger, pointing to a worldwide resurgence in our favourite pastime. In 2015, we welcomed more hi-tech... 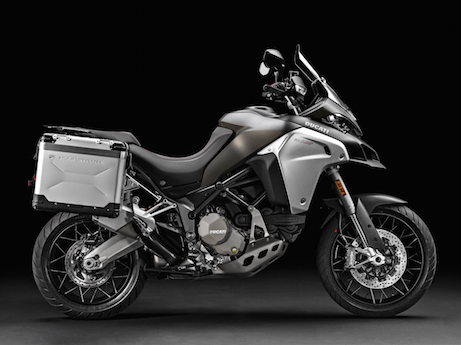 The post Best new motorcycle models of 2015 appeared first on Motorbike Writer. The growing demand for trikes has yielded some interesting conversion kits such as this new one from Tilting Motor Works that converts most Harley-Davidsons into a reverse trike with two... 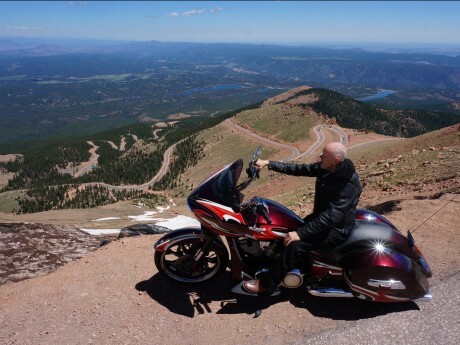 The post Tilting trike conversion for Harley-Davidson appeared first on Motorbike Writer. Ducati has started featuring videos of the coming Multistrada 1200 Enduro in action to prove it is as capable off road as the formidable BMW R 1200 GS. The Enduro... The post Ducati Multistrada Enduro goes off road appeared first on Motorbike Writer. We love a tank bag for the convenience of having what you need right in front of you, including your wallet, phone, maps, etc. Magnetic or strap-on tank bags tend... 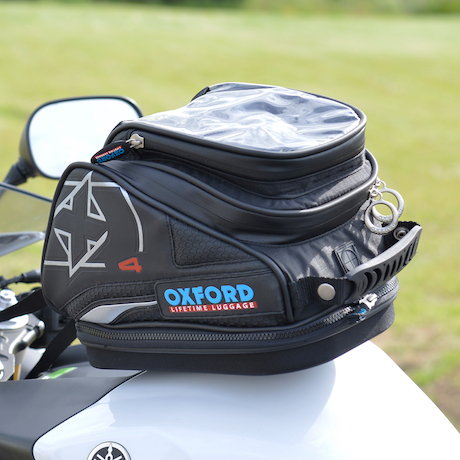 The post Oxford tank bag fits tank filler appeared first on Motorbike Writer. 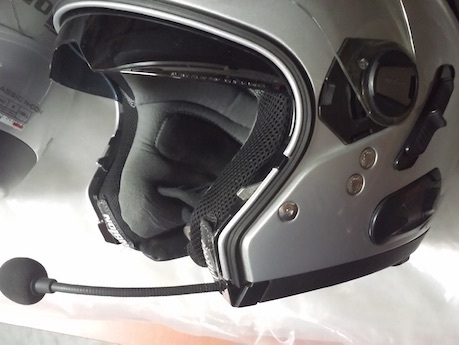 International helmet standards are now allowed in three Australian states and two territories with the ACT joining in and also clearing up other issues such as an internal sun visor and fitting... 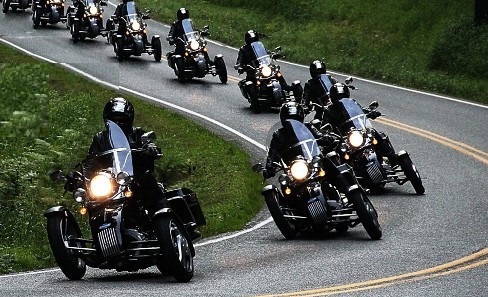 The post Helmet camera and visor laws clearer appeared first on Motorbike Writer. Cuba is a mystery wrapped in an enigma – inside a time warp – that you have to see and ride now before its next revolution under the economic reforms... 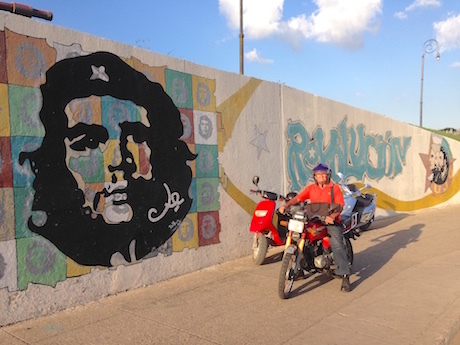 The post Cuba is a mysterious rider pearl appeared first on Motorbike Writer.